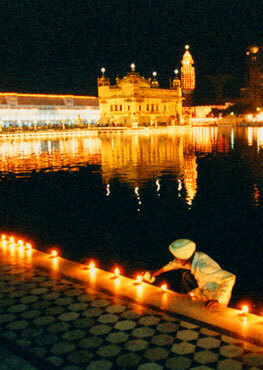 Bhai Narinder Singh ji is a Hazoori raagi at Durbar Sahib Amritsar since 1993.He was born in Hosharpur. He learnt the Gurbani Kirtan from his father Gaini Puran Singh ji & from Bhai Darshan Singh Sol who had studied under Giani Gian Singh Almast. 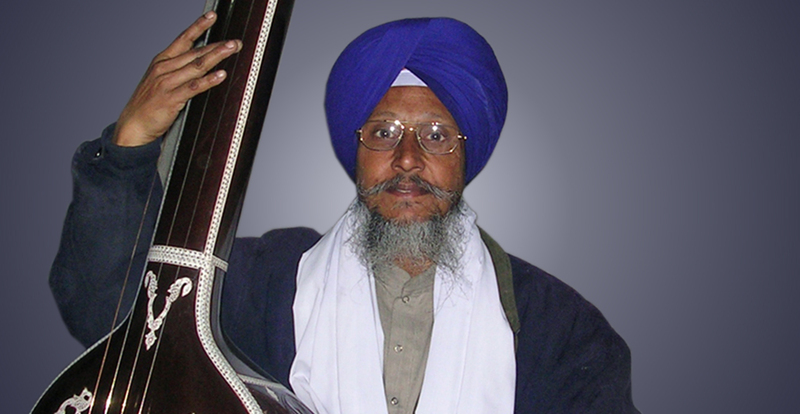 He has performing Gurbani Kirtan since 1972 first at Gurudwara Kalgidhar Ludhiana (1976-1982; Banaras (1982- 1988); Gurudwara Kalgidhar Ludhaina (1988-1990); Gurudwara Dukh Nivaran Sahib Patiala (1990-1993) He has extensively traveled all over India performing Kirtan in almost all states of India & also performed in Canada, Dubai, Thailand, Kuwait & Malyasia.He follows the Gurmat Kirtan Maryada & sings Gurbani in Raaga prescribed in GuruGranth Sahib. He also imparts this raag vidya to number of students. He has the blessings of Sant Baba Nika Singh ji Nirmaly of Rishikesh under whom he learnt Shabdh Bodh & also performed Kirtan. 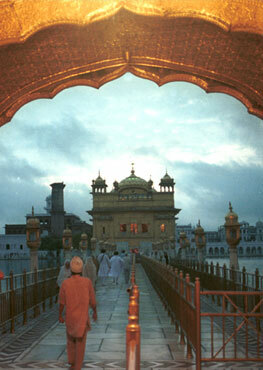 His three sons Gurucharan Singh, Gobind Singh, Onkar Singh & daughter Sarvjot Kaur are all his students.